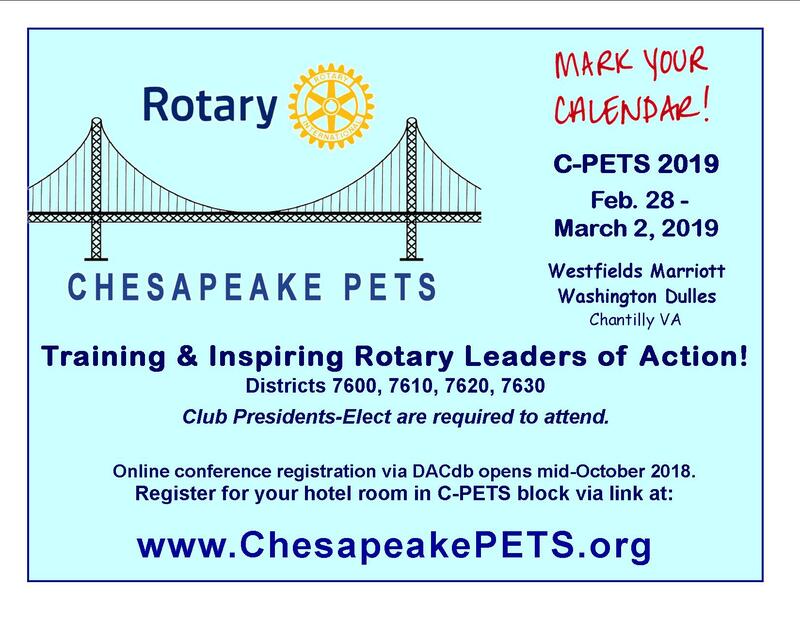 Chesapeake PETS 2019 is Feb. 28 - March 2! 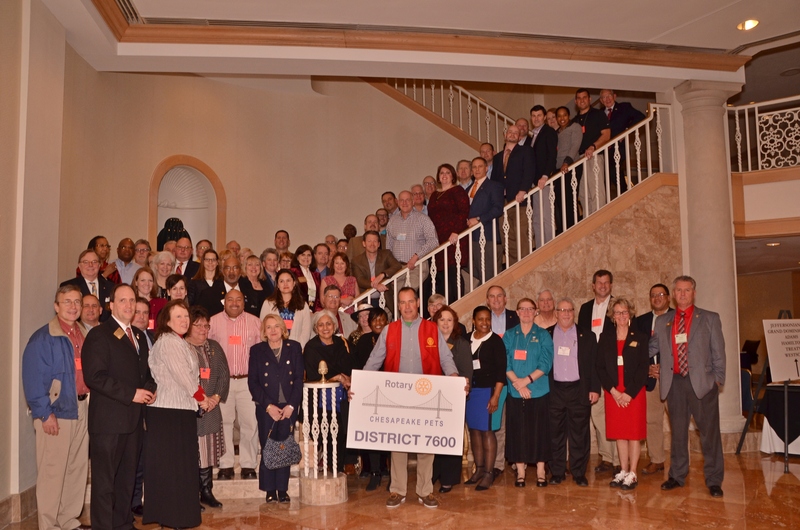 Register at your District’s Calendar webpage or direct link here. 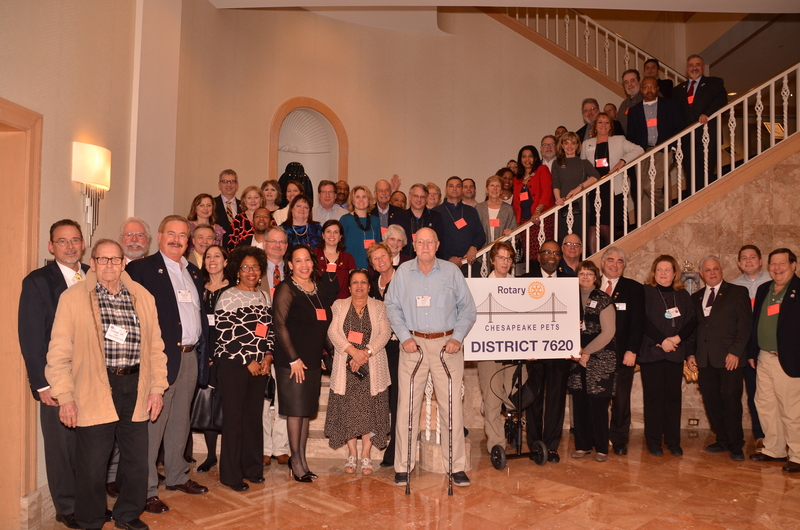 Training & Inspiring Rotary Leaders of Action! 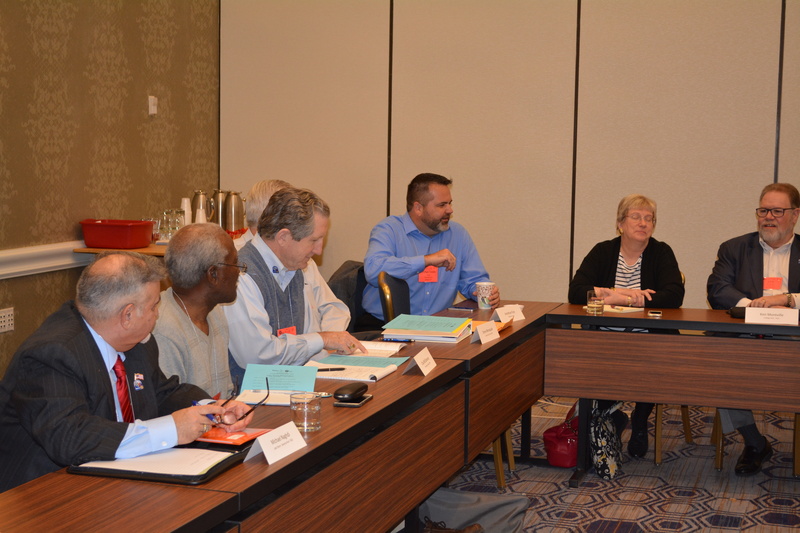 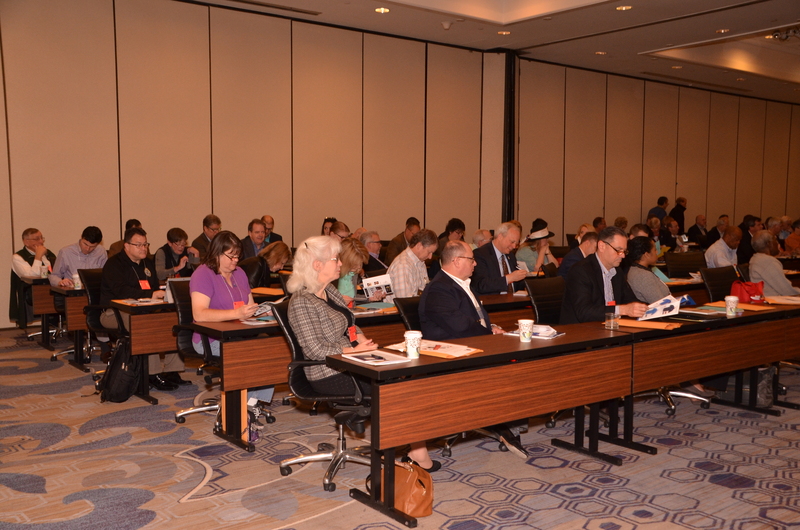 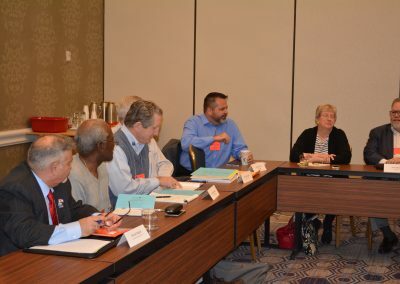 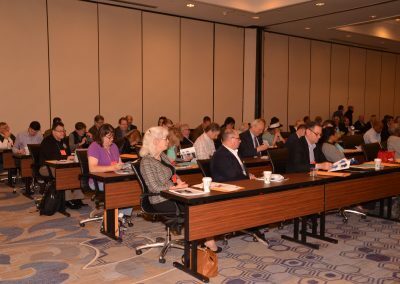 The 2019 C-PETS training will be held again this year at the Westfields Marriott Hotel & Conference Center in Chantilly VA, near Dulles Airport. 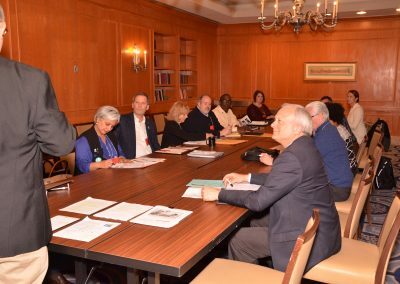 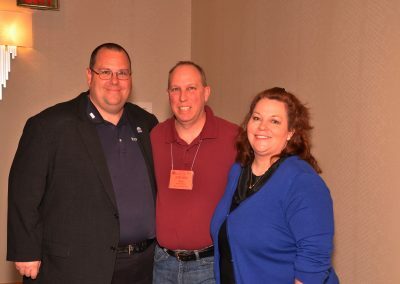 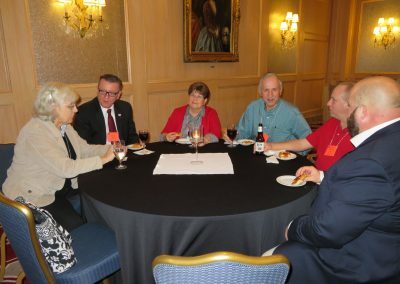 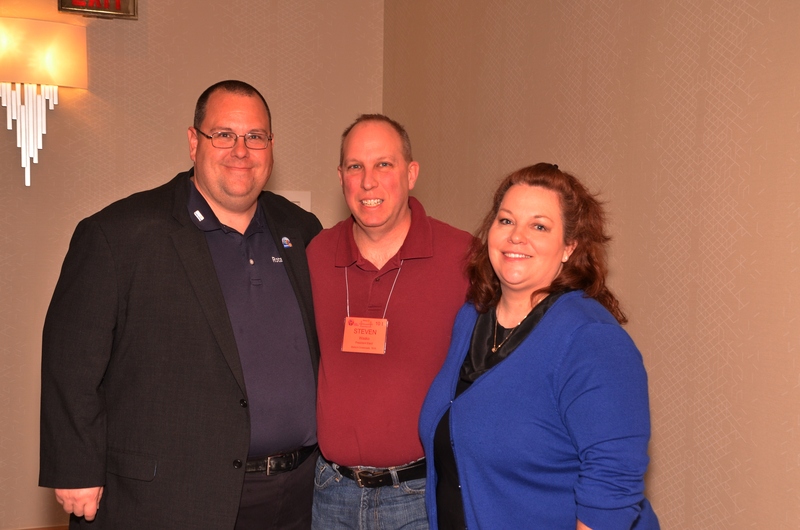 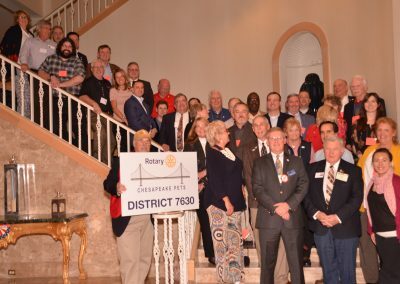 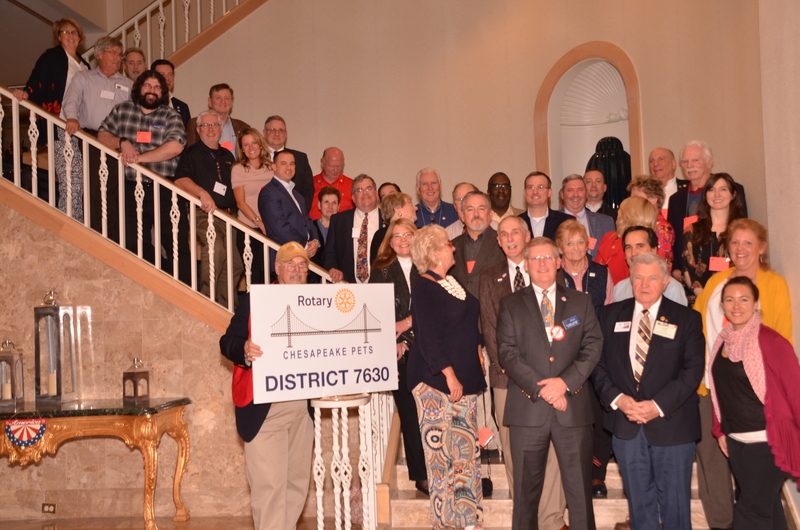 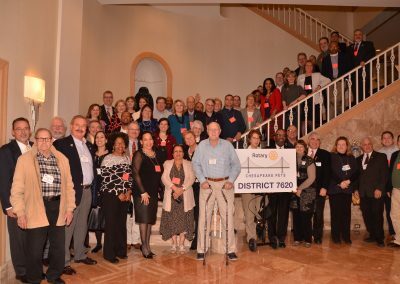 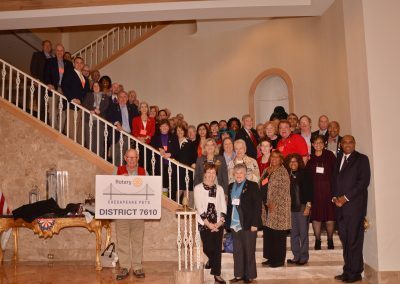 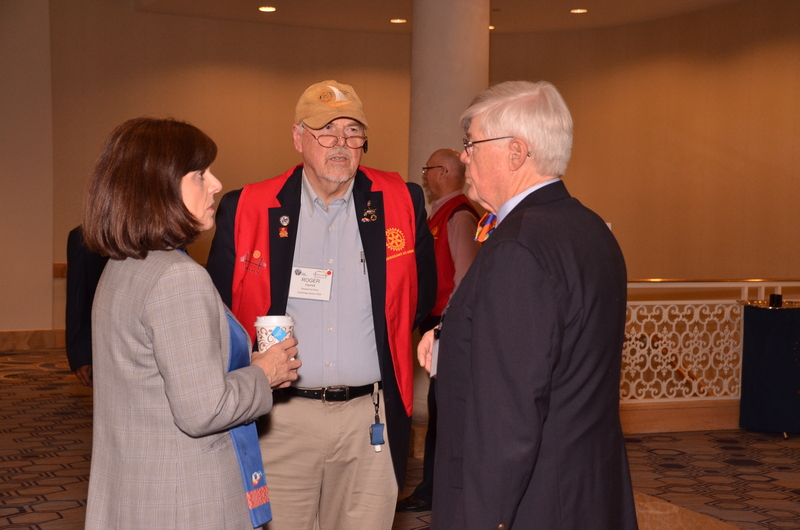 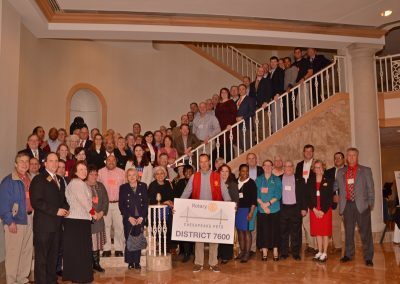 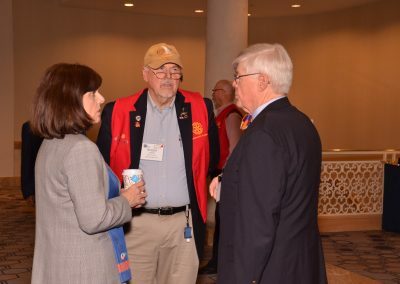 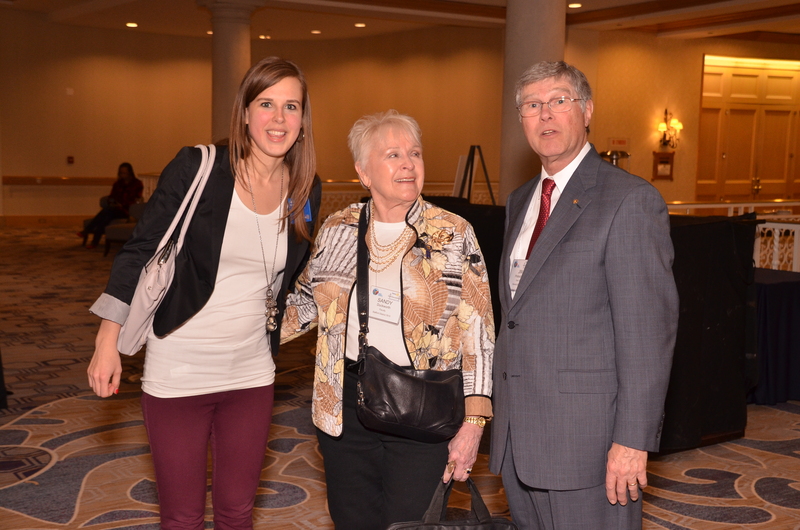 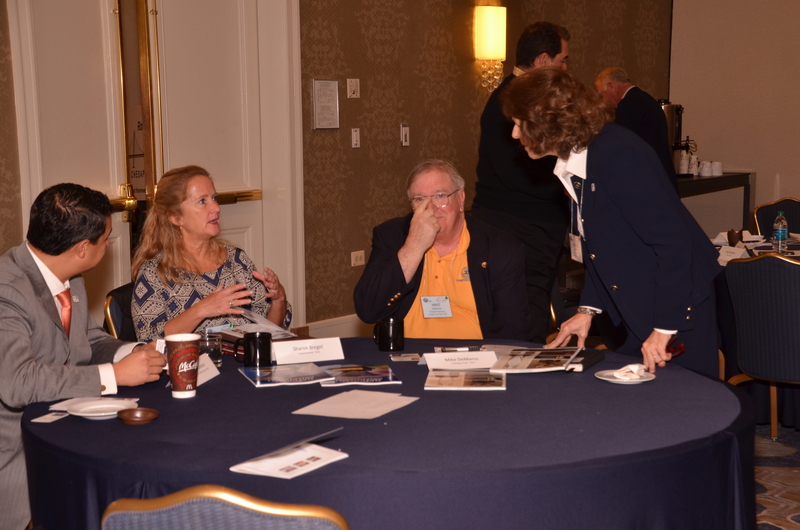 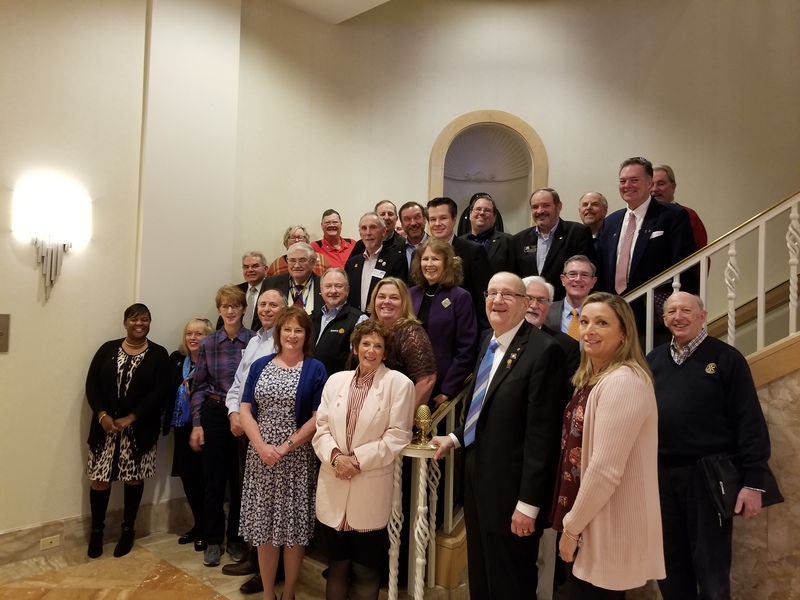 Chesapeake PETS (Presidents-Elect Training Seminar) brings together more than 200 club Presidents-Elect from four districts surrounding the Chesapeake Bay: Rotary Districts 7600, 7610, 7620, and 7630. 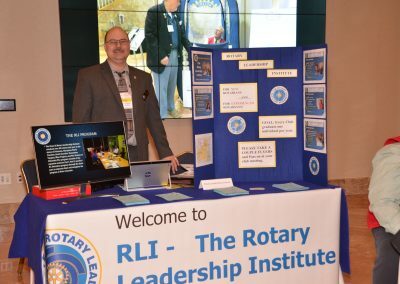 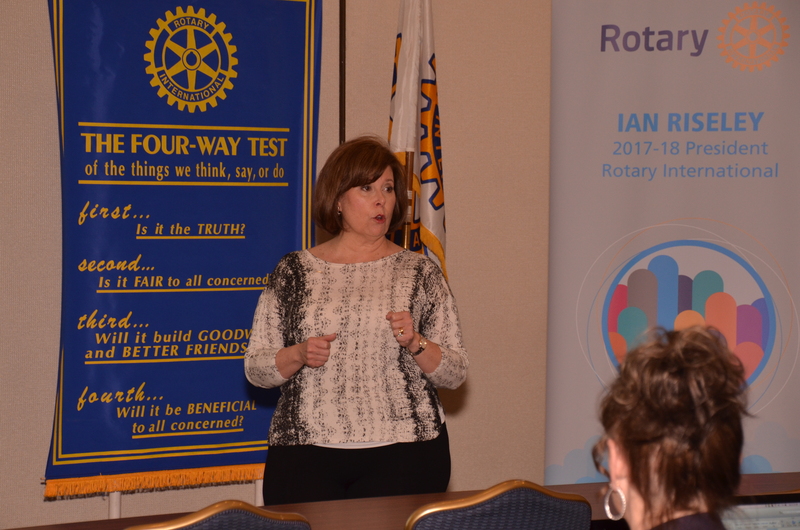 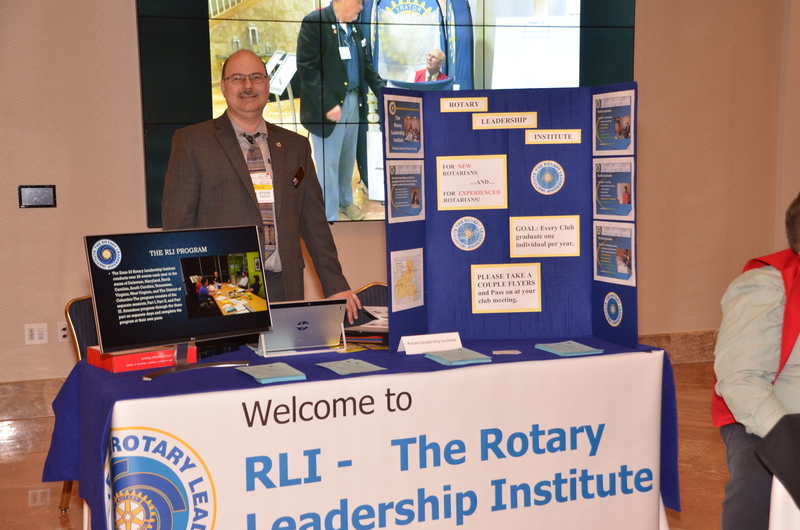 This dynamic training event provides a unique experience of learning from Rotary leaders, sharing with peers, fellowship, and enhancing qualities of leadership. 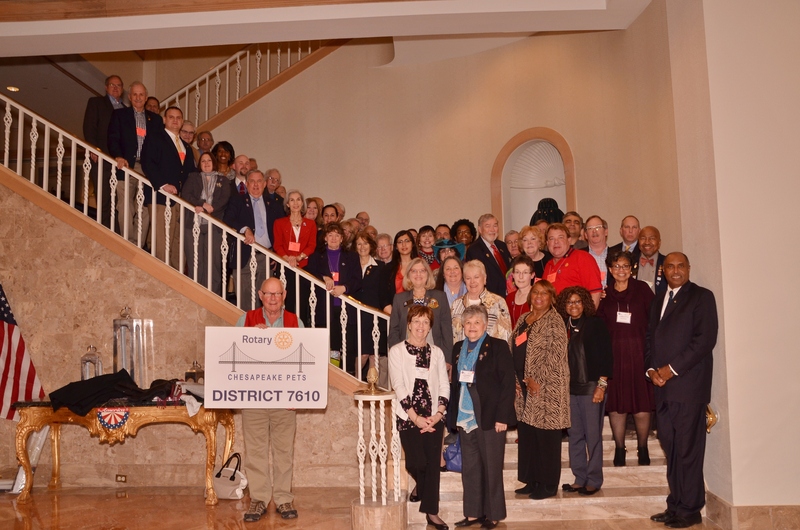 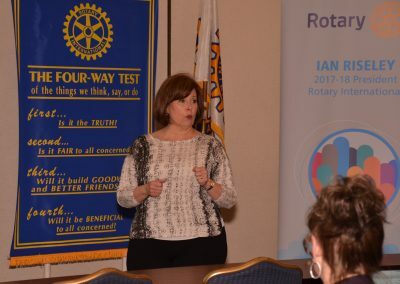 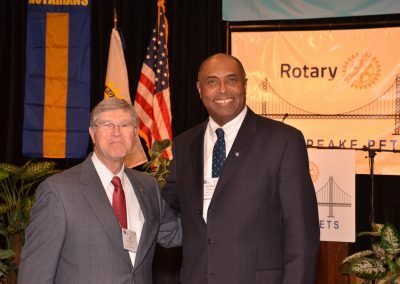 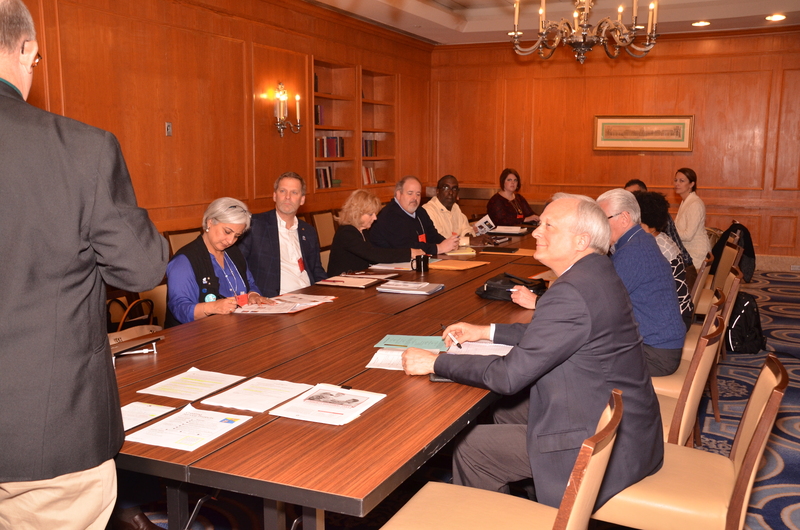 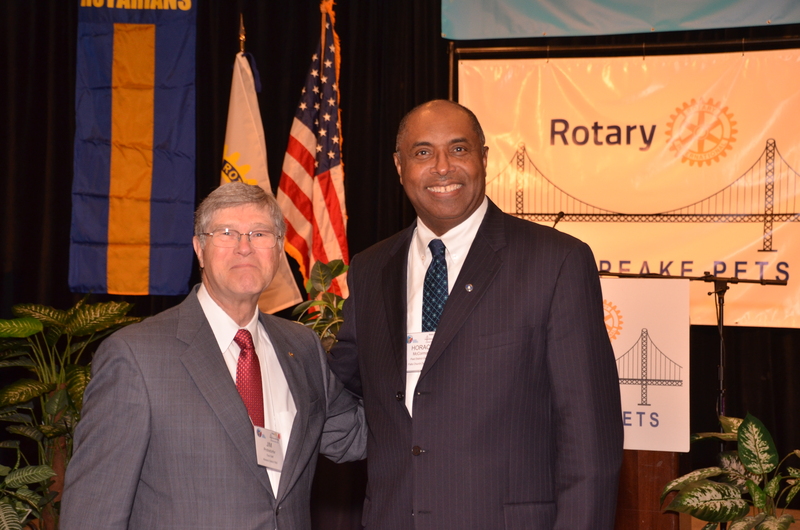 In 2019, the training conference will be offered again to more than 400 club leaders who will be presidents to lead their clubs during Rotary Year 2019-2020. 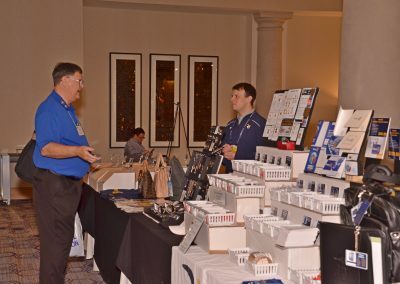 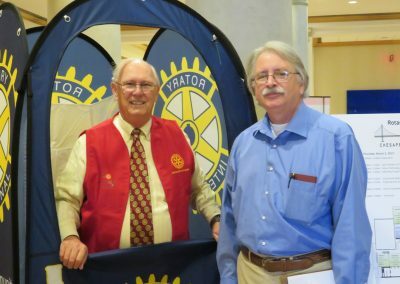 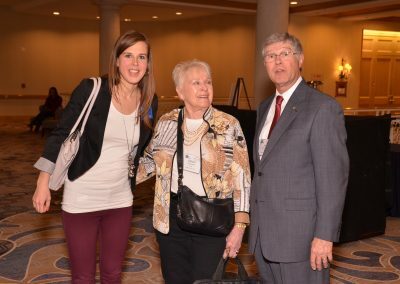 In addition to interactive classroom and plenary sessions, PEs will have the opportunity to visit the two major vendors of Rotary materials: Russell Hampton and Awards4U. 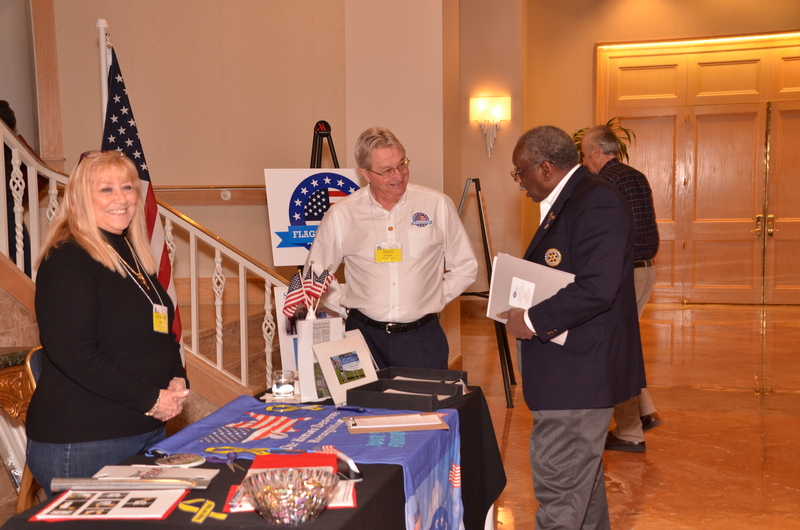 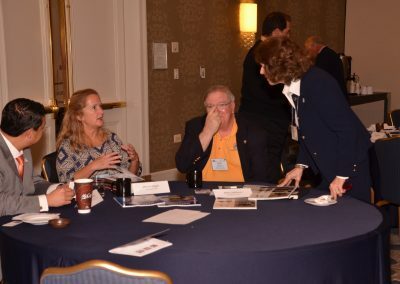 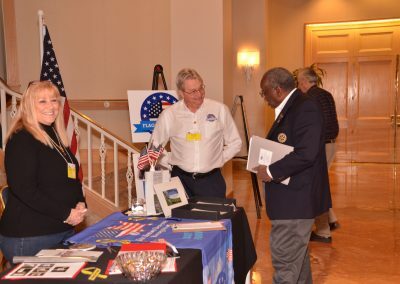 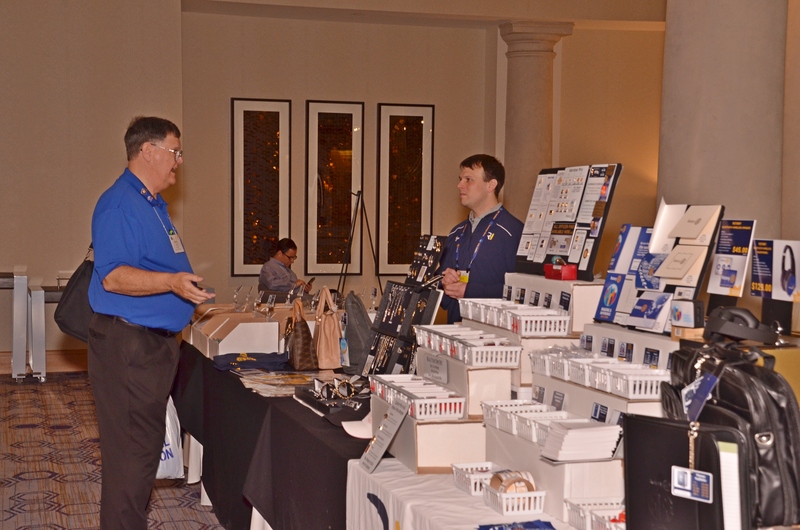 Numerous exhibitors will be in place throughout the conference — including ShelterBox, disasteraid USA, Rotary Leadership Institute, and The Rotary Foundation.